EAG preview: EAG is coming soon! EAG International 2014 is coming soon! Karen Cooke, the show organiser and her team are already focused on preparing the 5th edition for several months. Despite the inauspicious economic climate for the sector since many years, they hope to make the 2014 edition the best of all. 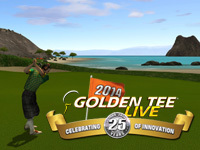 Online registration will begin on October 1, via the website which will feature a new look for the occasion. Beside the registration option, it will be possible to book a stand and a hotel directly via the site. Information about the show and exhibitors will be updated regularly. The organisers want to highlight exhibitors by providing assistance to promote their new products and initiatives through their large network of media partners. 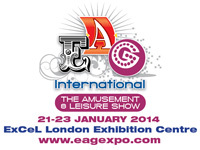 EAG International 2014 will be held from January 21 to 23 at ExCeL London. 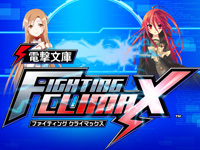 Type X games re-releases follow each other on NESiCAxLive. 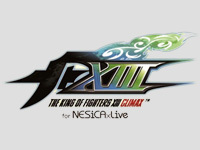 The King of Fighters XIII Climax for NESiCAxLive is available on Taito's platform today. 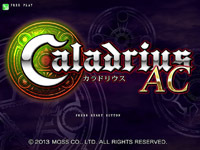 The original game was released in April 2012 on Type X². There is no game rebalancing nor new characters. However, a new national ranking is now available. Rare fact, a new arcade opens in Europe. 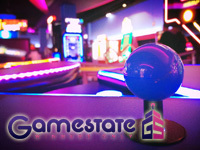 Gamestate establishes itself within the Leisure Dome complex in Kerkrade, Netherlands. Beside the arcade, the leisure facilities include a cinema complex, a bowling, a mini golf in the dark, an Asian restaurant and an indoor playground. 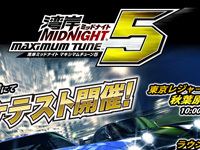 The arcade is 500m² and offers more than fifty machines. Unfortunately, the majority of them are ticket dispensing machines including video redemptions Temple Run, Fruit Ninja FX, Deal or No Deal and Doodle Jump Arcade. Gamestate has a special relationship with Namco who brought 4 Dead Heat cabinets there. 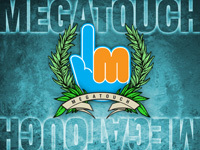 We wish them a lot of success and hope they will extend their offer of arcade video games. Watch the promotional video to discover the location. 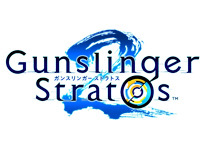 Gunslinger Stratos Ver.1.60 is available today. A new character and a new stage have been added. The new character is Srinivasa, a young blind musician from India who has highly developed his hearing. He is voiced by Toru Ohkawa (Roy Mustang in Fullmetal Alchemist). With the new stage, we discover the Susukino district in Sapporo (Hokkaido). 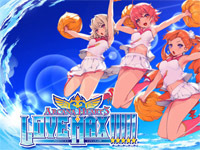 This is not the only new information about Gunslinger Stratos. Square Enix presented a Gunslinger Stratos 2 teaser during the "GUNSLINGERâ€™S BATTLE ARENA -Next-" competition held on Saturday. This sequel is currently under heavy development. More information and a release date will be announced at the "Stratos Festival" to be held on November 2.